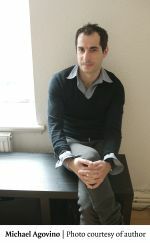 Michael J. Agovino is the author of The Bookmaker: A Memoir of Money, Luck, and Family from the Utopian Outskirts of New York City. 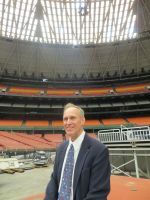 Dan Daly has been writing about pro football for more than thirty years and is the winner of numerous awards. His book (with Bob O’Donnell) The Pro Football Chronicle was judged one of the “truly fine books about the sport” by ESPN.com’s Rob Neyer. 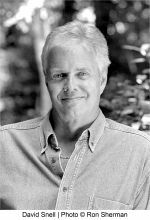 John Dechant is the author of nine books and coauthor of Truth and Other Tall Tales. 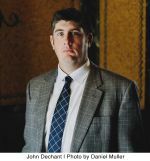 His writing has also appeared in a variety of Nebraska magazines. 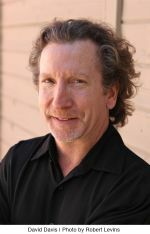 George Gmelch is a professor of anthropology at the University of San Francisco and Union College in upstate New York. He is the author or editor of thirteen books, including Playing with Tigers: A Minor League Chronicle of the Sixties (Nebraska, 2016). 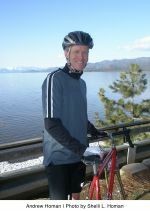 Andrew M. Homan is the author of Life in the Slipstream: The Legend of Bobby Walthour Sr. His writing has appeared in several cycling magazines, including Cycle Sport, Peloton, Ride Cycling Review, Road Bike Action, and VeloNews. 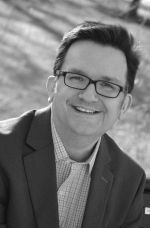 Scott Morrow Johnson is an award-winning sportswriter whose work has appeared in numerous publications, including Sports Illustrated, the Washington Post, USA Today, and the Chicago Tribune. William C. Kashatus is the author of many books, including Jackie and Campy: The Untold Story of Their Rocky Relationship and The Breaking of Baseball’s Color Line (Nebraska, 2014) and Almost a Dynasty: The Rise and Fall of the 1980 World Champion Philadelphia Phillies. Kyle Keiderling is the author of five books, including Heart of a Lion: The Life, Death, and Legacy of Hank Gathers. 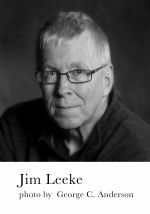 Jim Leeke, a former news journalist and U.S. Navy veteran, has covered Major League Baseball for a Northern California suburban daily. He is the author of several books, including Nine Innings for the King: The Day Wartime London Stopped for Baseball, July 4, 1918 and Ballplayers in the Great War: Newspaper Accounts of Major Leaguers in World War I Military Service. Michael McKnight is a contributing writer at Sports Illustrated. Jackson Michael is a member of the Football Writers Association of America and the Maxwell Football Club. He is a freelance writer and journalist. 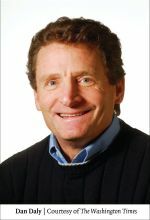 Bill Nowlin has been the vice president of the Society for American Baseball Research since 2004 and is one of the co-founders of Rounder Records. 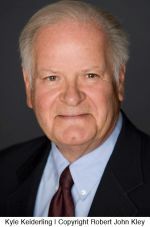 He has written more than thirty-five Red Sox–related books, including Ted Williams at War and The SABR Book of Umpires and Umpiring, and is the coeditor of Drama and Pride in the Gateway City: The 1964 St. Louis Cardinals (Nebraska, 2013). Ouisie Shapiro is an Emmy-winning writer and producer of sport documentaries. Her writing credits include HBO’s Nine Innings from Ground Zero and ESPN’s Playing for the Mob. Florio and Shapiro are the authors of One Punch from the Promised Land: Leon Spinks, Michael Spinks, and the Myth of the Heavyweight Title. They are also contributors to the Atlantic and the New Yorker. They live in Brooklyn, New York. David Kingsley Snell was a correspondent for ABC News covering everything from the Vietnam War to presidential campaigns to Apollo lunar missions. He is the author of Mike Fright: How to Succeed in Media Interviews When Mike Wallace Comes Calling. Dennis Snelling has been a senior writer for Helmar Baseball History and Art magazine and a member of the Society for American Baseball Research and the Pacific Coast League Historical Society. He is the author of The Greatest Minor League: A History of the Pacific Coast League, 1903–1957 and Johnny Evers: A Baseball Life. 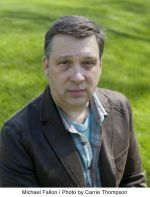 Robert C. Trumpbour, an associate professor of communications at Pennsylvania State University, Altoona, is the author of The New Cathedrals: Politics and Media in the History of Stadium Construction. 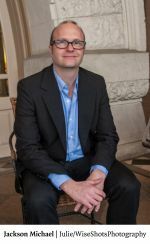 Kenneth Womack, dean of the Wayne D. McMurray School of Humanities and Social Sciences and a professor of English at Monmouth University, is the author of several books, including Long and Winding Roads: The Evolving Artistry of the Beatles.